As the owner of a small or large company, every entrepreneur should be prepared for the possibility of the business becoming the target of lawsuits. Patrick A. Fraioli, Jr. revealed to Business Practical Knowledge that discrepancies in a contract the company has entered into is one of the main reasons for litigation in the corporate arena. By hiring the services of an expert business contract lawyer, you can protect your company from such lawsuits. Read ahead and understand how. Should you really worry about contractual litigation? Let’s take a look at some statistics. Each year, more than 100 million lawsuits are filed in US state courts. Of these, close to 20 million are civil cases with 60% of the figure making up disputes over the clauses included in contracts. Prevent your company from adding to these numbers by hiring the services of a qualified attorney. Experts advise that having registered your company, one of the first next steps you may want to take is retaining a lawyer. That’s because any breaches in the contracts either at the other party’s end or on your part could result in expensive litigation that can potentially wipe out your business. Through the course of conducting business, you are likely to enter into various contracts and agreements and legal jargon can be difficult to understand for the average entrepreneur. You’ll need the expertise of a business contract lawyer to ensure that the terms and conditions included in the contract are in your favor. Make sure to retain a legal expert before finalizing and signing any contract for assistance with the drafting process. Involving representation during the negotiations can get you better deals and more attractive terms. Your attorney will help by identifying any clauses that can possibly jeopardize your business. She’ll also advise you on the additional terms that must be added to protect the interests of the company. For instance, adding a dispute clause can ensure that any disagreements can be settled out of court with mediation and negotiations. When entering into contracts and agreements, it is mandatory that you carefully observe the laws and regulations of the state where your business is based. The business contract lawyer is well-versed in the rules and can ensure that your contract complies with all legal requirements. This factor can be especially important in cases where you’re working on projects for the government. Like a feature in AZCentral advises, non-compliance can result in your incurring prosecution and fines, losing future contracts, or even earning prison terms. 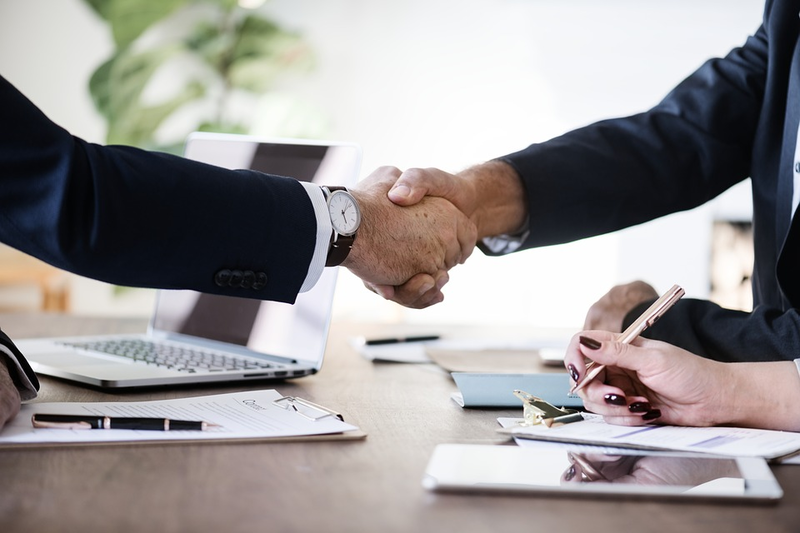 In case of breaches of the agreement by the other party, the business contract lawyer can help by advising you on the legal steps you can take. She will also guide you on the courses of action that are permitted by the clauses of the contract. For instance, you may want to cancel the project before completion in response to the breach. 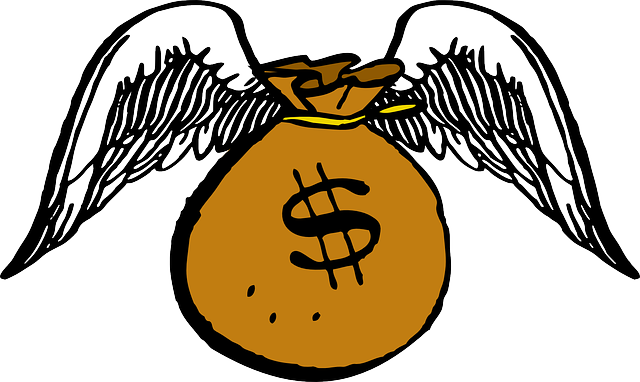 Or, you may want to withhold a section of the payment to cover the losses you’ve incurred. 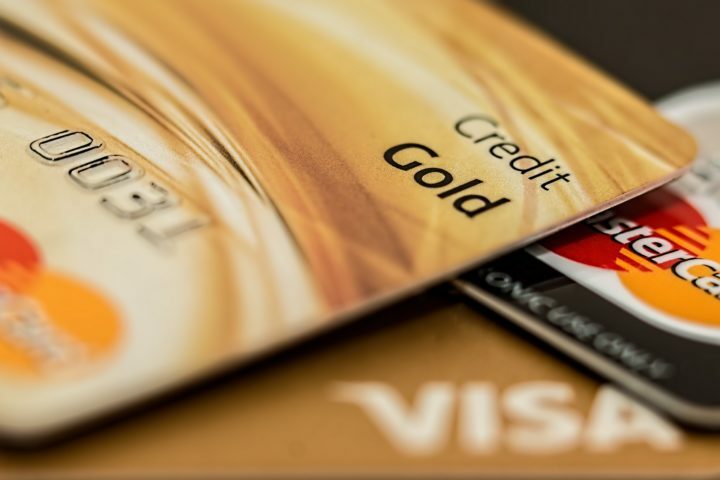 However, like this article on FindLaw directs, your attorney will study the terms of payment described in the contract and warn against the action if it is disallowed. 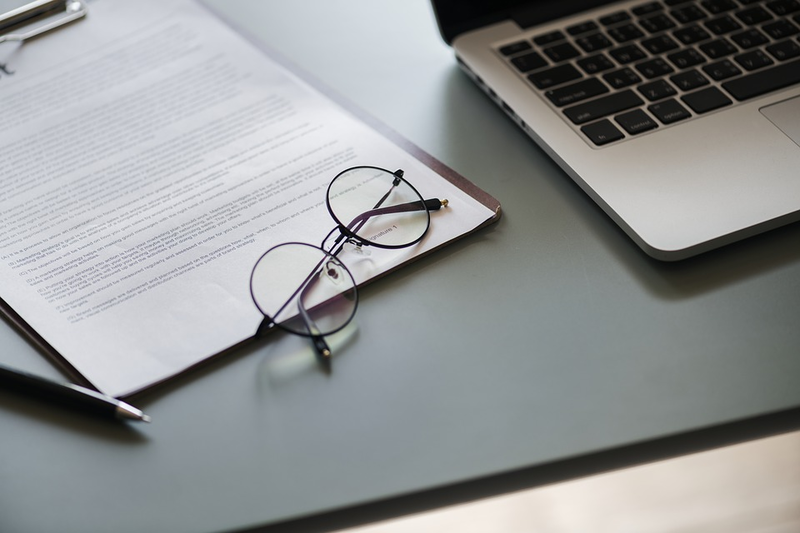 If, despite your best efforts, your company does get involved in contractual litigation, you’ll need the services of a business contract lawyer. The professional will negotiate with the other party so you have to pay the minimum amount in damages. By studying the clauses in your contract, lawyers may be able to find clauses that can lower your company liability. As a result, you may be able to avoid litigation altogether by working out an arrangement that is mutually beneficial to all the parties involved. Like, for instance, extending deadlines to complete the project or agreeing on larger payments if the contract needs the investment of additional funds. Business contracts are legally binding agreements that contain a clear and detailed description of the arrangement between two parties. Contracts can be drawn up for the purpose of providing any kind of goods and services. Accordingly, the written documents contain all the pertinent information such as the payment terms, time frame within which the project will be completed, and any other details the parties may think are important to protect their interests. 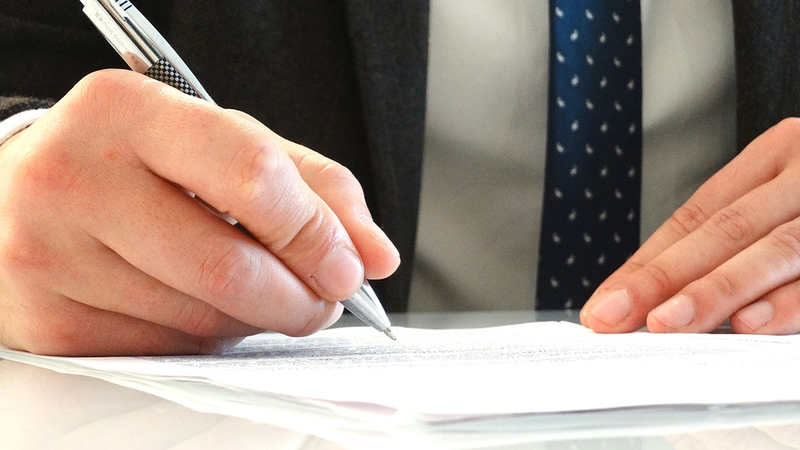 Business contract lawyers can help you draw up these agreements so that projects progress smoothly without any snags. In short, they ensure the long-term success of your company. Eat All You Want & Still Lose Weight! Yes, It’s Possible!